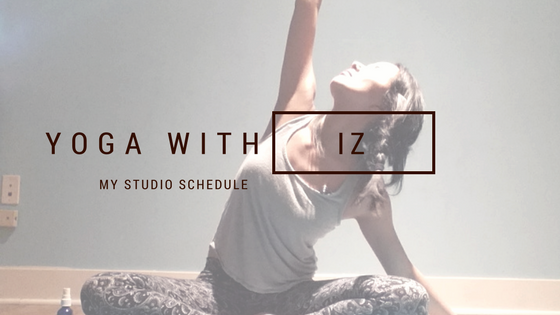 AFFORDABLE PRIVATE YOGA SESSIONS FOR GROUPS OF ANY SIZE. INQUIRE AND SCHEDULE TODAY! Break old habits for good, get more energy so you can get more done during the day, uncover the real you. Get healthy and happy!